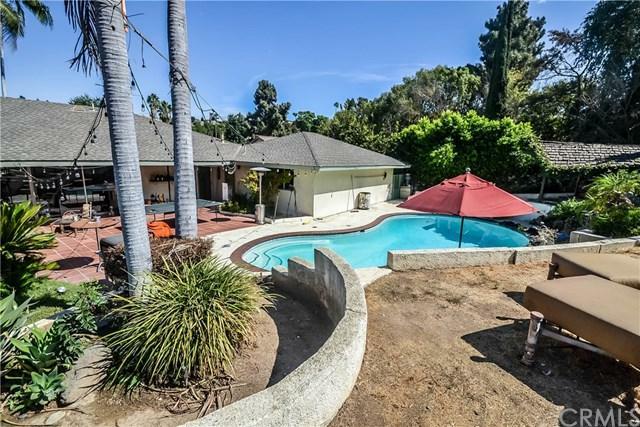 Beautiful SINGLE STORY Home sits on a 13,349 sqft lot in the prestigious South Hills Golf Course Area! Open Floor Plan offers 3 suites and additional 1 bathroom. More space to make another bedroom and also has plenty of storage. Recently remodeled with newer Hardwood Floor and Granite kitchen Counters and double pane windows. 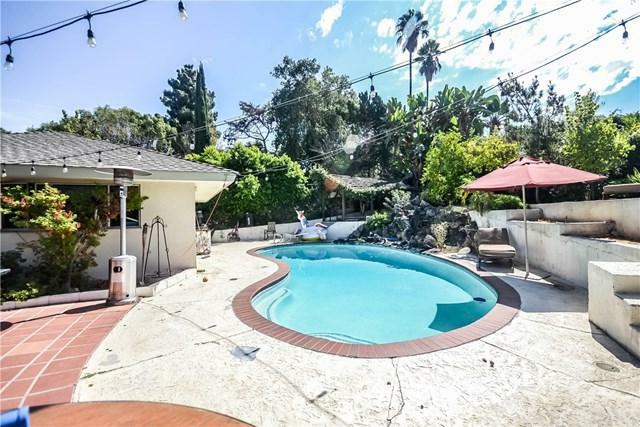 Well maintained back yard has Swimming Pool for family outdoor activities! 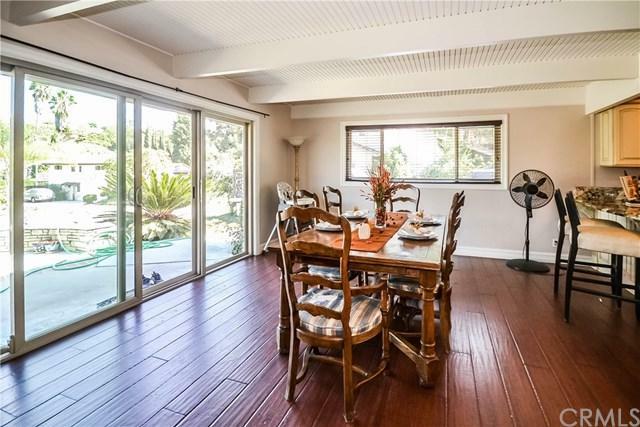 Quiet and Nice Neighborhood closes to Shopping, Restaurants, Schools, Parks and easy access to Freeway. 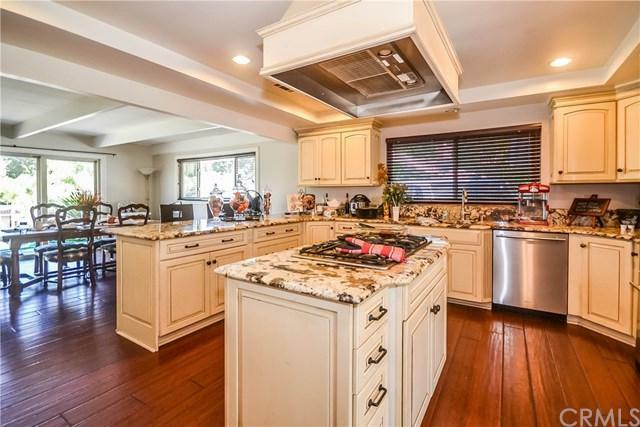 Beautiful SINGLE STORY Home sits on a 13,349 sqft lot in the prestigious South Hills Golf Course Area! Open Floor Plan offers 3 suites and additional 1 bathroom. More space to make another bedroom and also has plenty of storage. Recently remodeled with newer Hardwood Floor and Granite kitchen Counters and double pane windows. Well maintained back yard has Swimming Pool for family outdoor activities! Quiet and Nice Neighborhood closes to Shopping, Restaurants, Schools, Parks and easy access to Freeway.